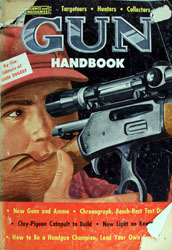 Huddersfield Gun Makers by John E. Ellin Published September 2017. 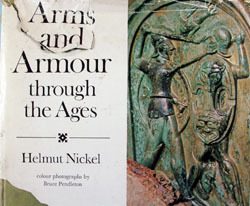 Hardback with 290 pages and good quality photographs. 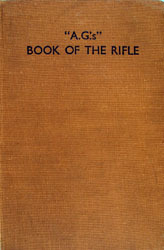 Original Book - The Powder Flask Book by Ray Riling - This is a 1st Edition 1953 of the popular Powder Flask Book. 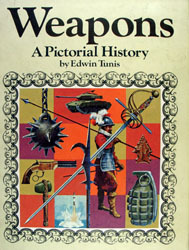 In excellent condition but without its original dust cover as illustrated. 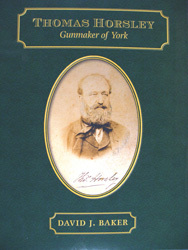 Newly published book - Thomas Horsley Gunmaker of York by David J. Baker, Limited edition of 1000 copies. 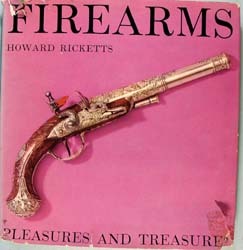 'All the Gentlemen of Yorkshire shoot with Horsley guns' so wrote a correspondent to The Field in the late 1860's. 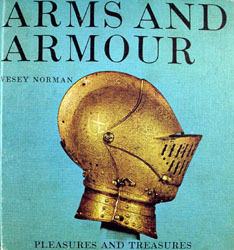 This was no idle boast. 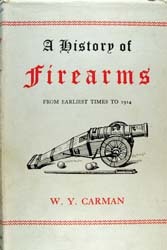 A glance at the gun sales register of the time reveals a list of purchasers that reads like a 'who was who of Yorkshire'. 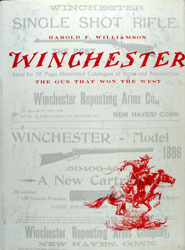 This high quality publication deals with the history of the Company and the Family of Thomas Horsley. 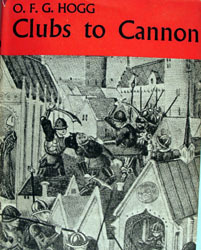 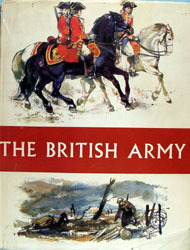 With many best quality illustrations and descriptions of Thomas Horsley's work. 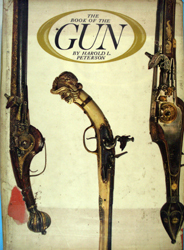 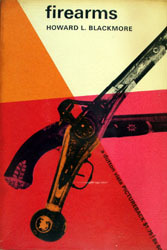 The book of the gun by Harold L. Peterson. 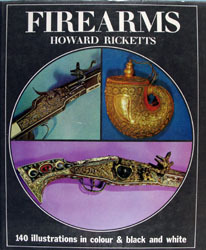 This book covers the developement of firearms from Matchlock to Percussion. 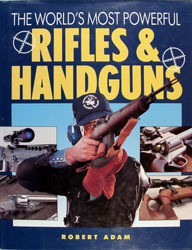 Catalogue from Heckler & Koch covering their product range. 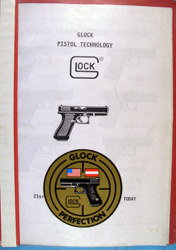 A series of leaflets covering use, spare parts, service and other information of the Glock pistol. 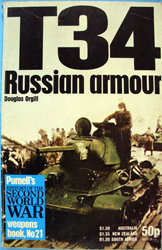 T34 Russian Armour by Douglas Orgill. 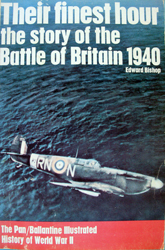 Their Finest Hour, story of the battle of Britain 1940 by Edward Bishop. 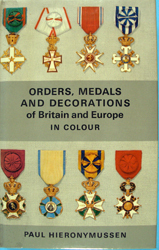 Orders, Medals and Decorations of Britain and Europe in colour, by Paul Hieronynussen. 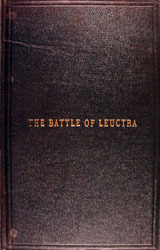 Secondhand book, hardback with dustcover. 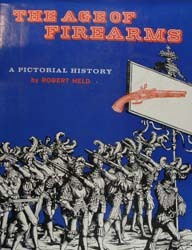 In very good condition by Harold L. Peterson and Robert Elman Many good quality colour pictures covering the development of firearms. 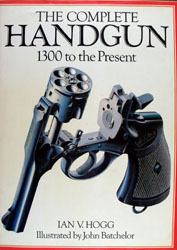 Secondhand book in excellent condition The Complete Handgun 1300 to the present by Ian V. Hogg, illustrated by John Batchelor. 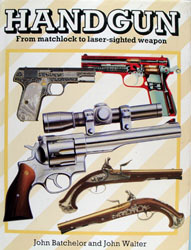 Secondhand book in excellent condition - Handgun from matchlock to laser-sighted weapon. 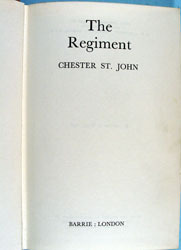 by John Batchelor and John Walter. 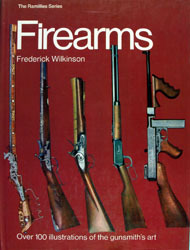 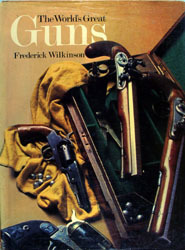 Secondhand book in excellent condition - Firearms by Frederick Wilkinson, over 100 illustrations of the Gunsmiths art. 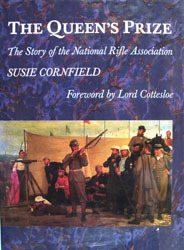 Secondhand book in good condition - The Queen's Prize - the story of the National Rifle Association by Susie Cornfield. 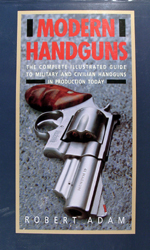 Secondhand book in good condition. 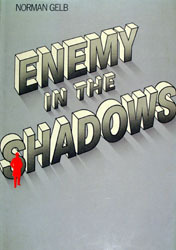 Enemy in the Shadows by Norman Gelb. 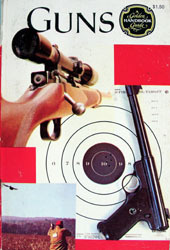 The world of spies and spying. 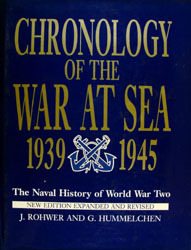 Secondhand book in good condition. 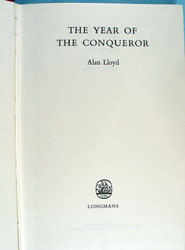 The Year of the Conqueror by Alan Lloyd - The story of Ashanti Wars. 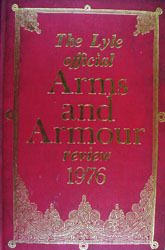 Secondhand book in good condition, dust cover damaged. 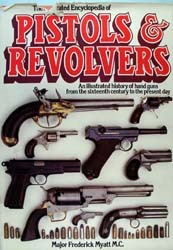 The Illustrated encyclopedia of pistols and revolvers by Maj. Frederick Myatt M.C. 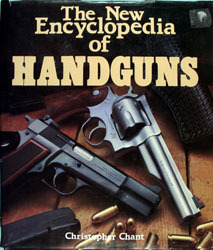 - An illustrated history of hand guns from the 16th Century to the present day. 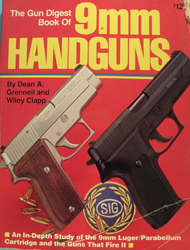 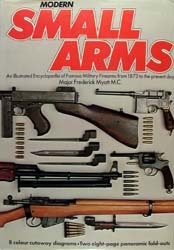 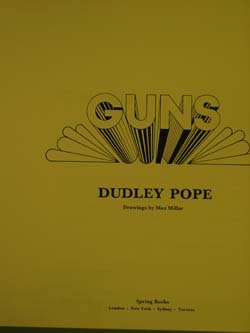 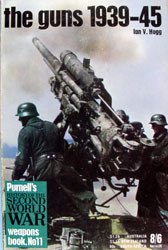 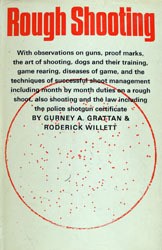 Guns by Dudley Pope secondhand book in excellent condition. 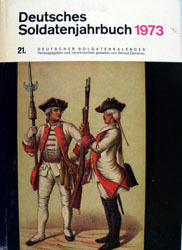 English translation of bk149. 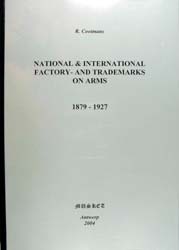 A very useful reference of Belgian Gunmakers, Cartridge manufacturers, powder and shot makers trade marks 1879-1927. 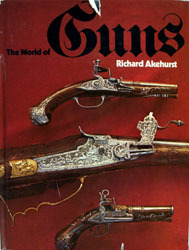 By Richard Cootmans. 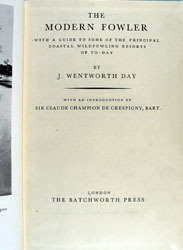 The original information was printed in French. 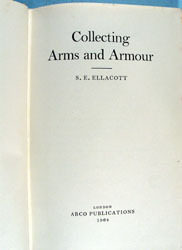 This publication has been fully translated into English by the Author. 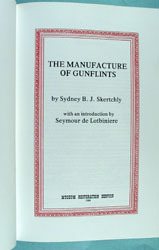 This soft back book is limited to 25 copies, each numbered and signed by the author. 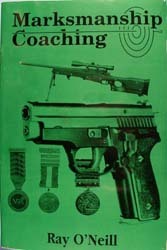 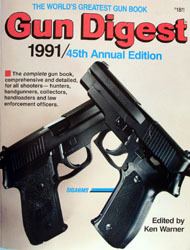 The Author Ray O'Neill has drawn on over 35 years of practical experience to explain in a straightforward and easy to read format many aspects of handgun developement, gun handling and equipment, live firing and coaching, rifle marksmanship, competition shooting and many practical tips. 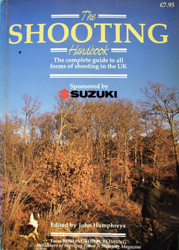 A very useful soft backed book. 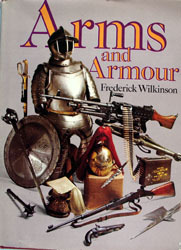 New Book with dust cover. 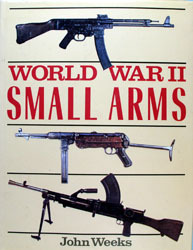 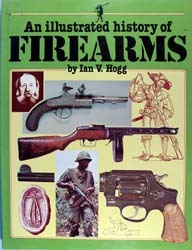 The Illustrated history of Firearms by Ian V. Hogg. 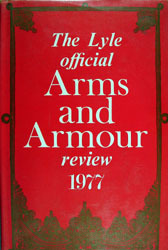 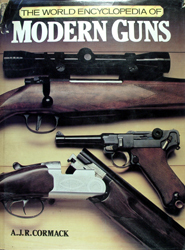 The historical survey tells the story of all the major developments and advances in guns and ammunition from early hand cannon to the latest automatic rifle. 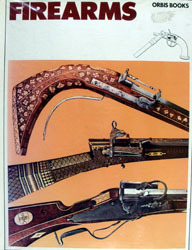 The application of the percussion priniciple to firearms in about 1830 was one of the most revolutionary advances in the history of the gun. 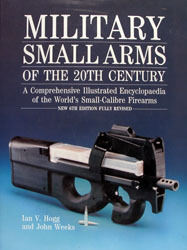 Coupled with an increasing demand over the 19th Century for weapons which could be quickly and cheaply produced, it was a crucial factor in the developement of mass production methods in the manufacture of hand and shoulder arms. 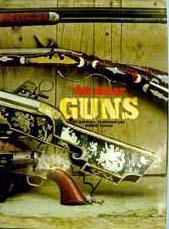 Only on the field of sporting guns did the skills of the craftsman gunmaker continue to occupy a position of importance.